What a busy day we have had at Botanic PS today! This morning we had our Sports Day prize giving. Well done to Abdul in P6 who was named as our sportsperson of the year! 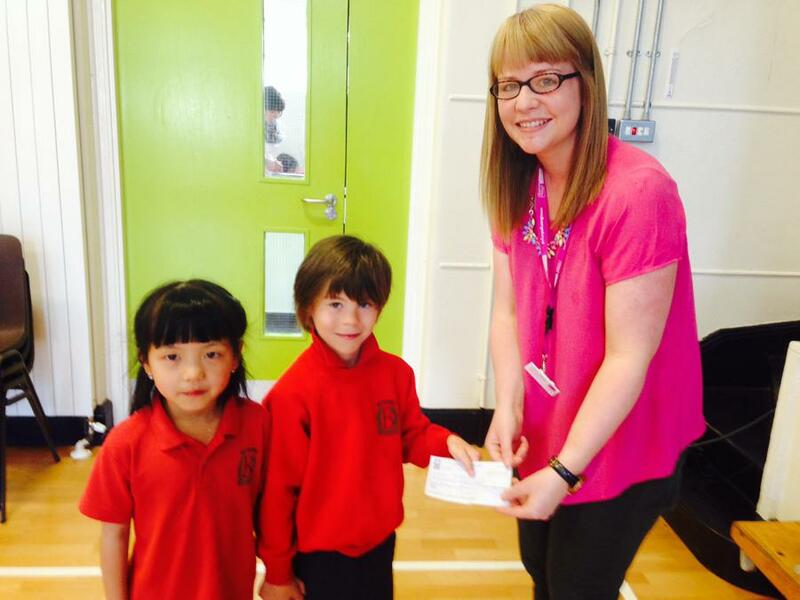 We also presented our cheque of £1160 to Clic Sargent. Thank you to everyone who supported our chosen charity this year. The money raised through our Belfast Marathon JustGiving site currently total £345. This is in addition to the £1160 presented this morning. So a super effort all round!! Finally, Mrs Thompson took her group to the Tropical Ravine this morning. 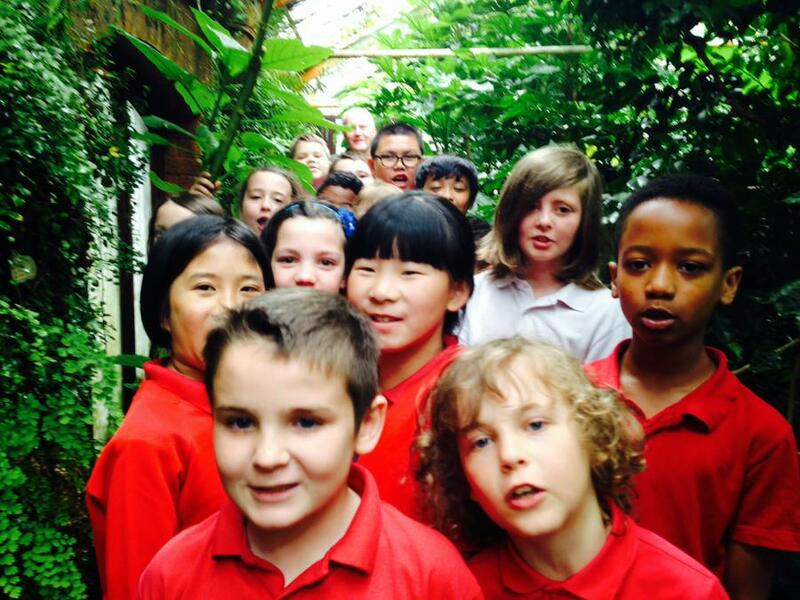 The Ravine is extremely popular with our pupils and we always love to visit.